FLVXXVM FLORVM formed around duo of Ben E. Kinkavellum (vocals) and Legless Bill Tubbs (bass, guitar), who have been performing together in various bands for over 20 years. The band reached its current lineup when lead guitarist G. "Wompus" Bizelle, formerly of the Chosen Assholes of Satan, joined in 1990. 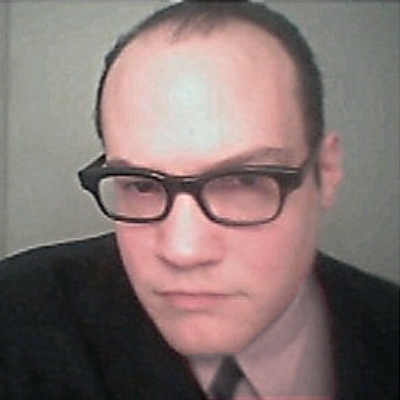 All members of the band are suspected of actually being Jeff Robertson (pictured). 64 entries, 0 wins = 0 percent.